I Believe as a Man You Are Put on This Earth with a Huge Mission! This book exists to help equip, motivate, and teach you how to get your unique message out in today’s modern world. 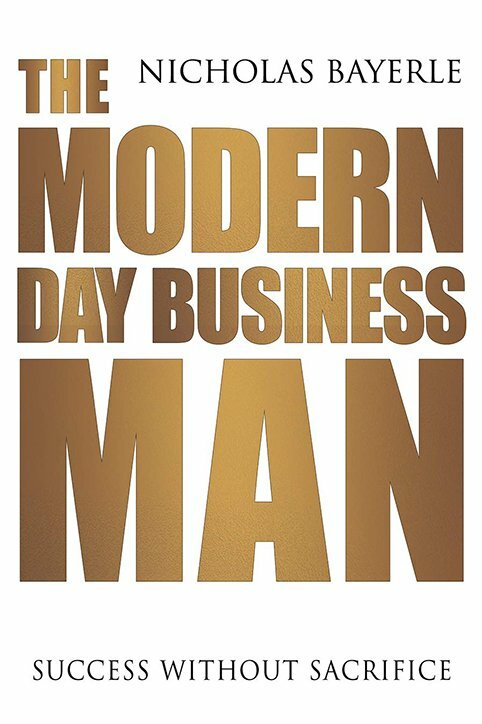 The Modern Day Business Man is for the leaders of tomorrow who want success without sacrifice. It is for men who want to have it all – vibrant health, thriving relationships, and financial freedom – while upholding a standard of conduct and integrity that inspires everyone around them. I went from being sixty pounds overweight, broke, and with zero influence…to creating a seven-figure business, building The Billion Dollar Brotherhood into a community thousands of men strong, and being named a Top 30 Under 30 Influencer – all by my twenty-sixth birthday. After overcoming the agony of obesity, depression, poverty, and failing out of school, I made a decision to turn my life around. Now it is my mission to help men achieve success without sacrifice in their health, wealth and relationships. Entrepreneurs have always been the catalysts for change in society, and now more than ever, they are role models too. 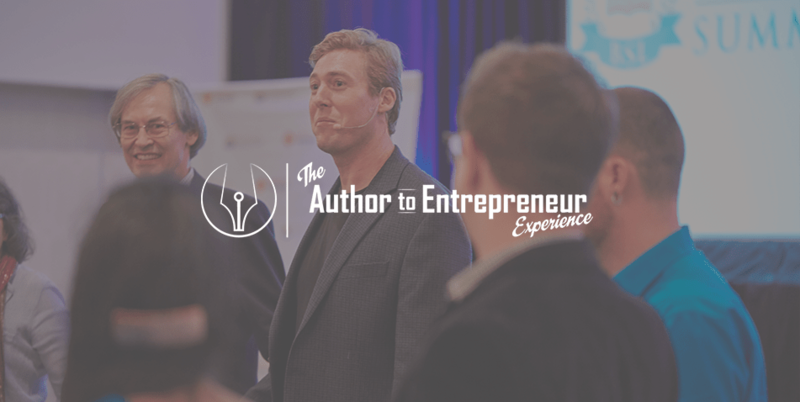 This book is a deep dive into the timeless principles of entrepreneurship that I have learned after investing hundreds of thousands of dollars, interviewing some of the most successful people in the world, and having a Navy Seal for a mentor over the last decade. Do you feel called to play at a bigger level? Are you ready to claim your destiny and live life at the highest level? Then get ready to achieve success without sacrifice as a Modern Day Business Man! LifeStyleEnterpreneursPress © Copyright 2019. All rights reserved. Designed and Created by Eldin R.